We’re getting a Child’s Play TV series, according to Bloody Disgusting. The classic horror film is celebrating its 30th anniversary this year. The TV show comes to us from Don Mancini, who wrote the screenplay and directed Seed of Chucky, Curse of Chucky and Cult of Chucky. 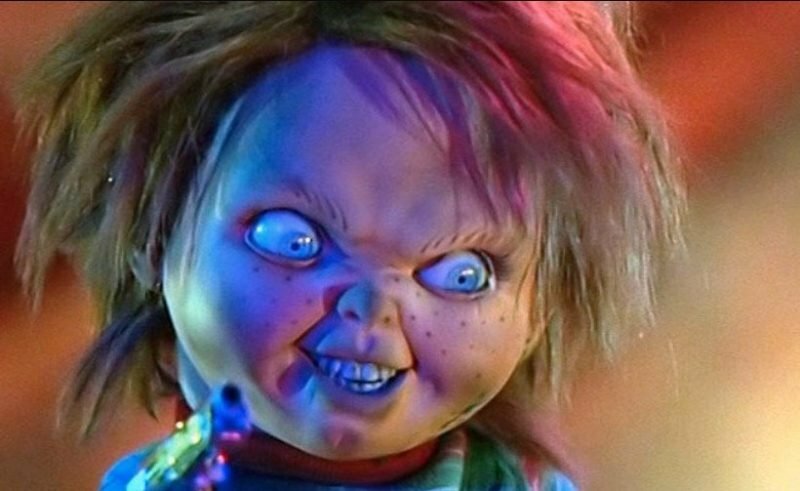 Mancini told the site that he and producer David Kirschner are in development on a Child’s Play TV series, and that the series was “deliberately set up at end of the last movie,” and that the “tone is dark and disturbing.” Brad Dourif, who voiced Chucky, will reportedly return for the series. Kirschner told the site in a separate interview that the Child’s Play TV series is not a reboot, but a continuation of the story. He said of his relationship with Mancini, “I don’t think there’s a relationship that lasted this long. I’m incredibly excited about the series and to explore a world in which we’ve never done before.” The series will reportedly have eight hour-long episodes. The first Child’s Play film was released in November of 1988 and there have been seven films in total. There have also been two short films. Are you excited about the idea of a Child’s Play TV series? Let us know in the comments.